Hey folks, entering this one. 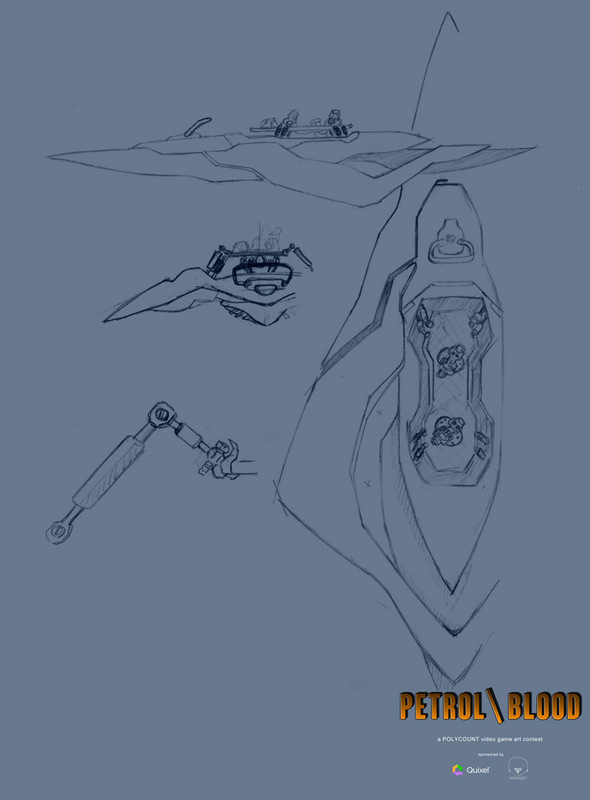 Current concept is a female "skyboarder." Battles to the death while dropping from the stratosphere! If the drop doesn't kill you, someone else will. 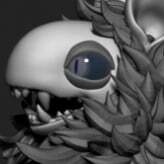 Will have some block outs on the character and board model soon! Cheers! Update! 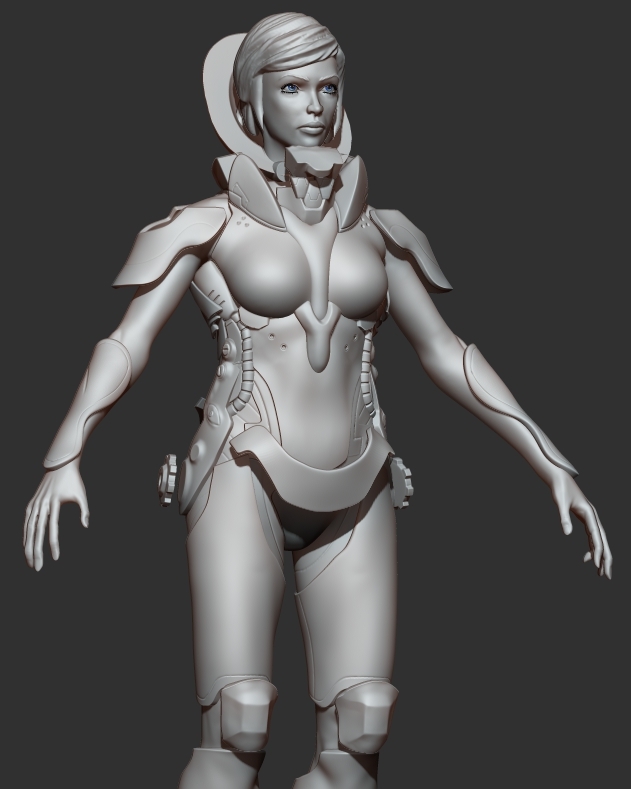 Current progress on sculpt of the armor, along with our rider's body underneath. Debating on hair choices but still refining forms. I love your designs! All the shapes and hard curves really appeal to me, along with the overall concept. 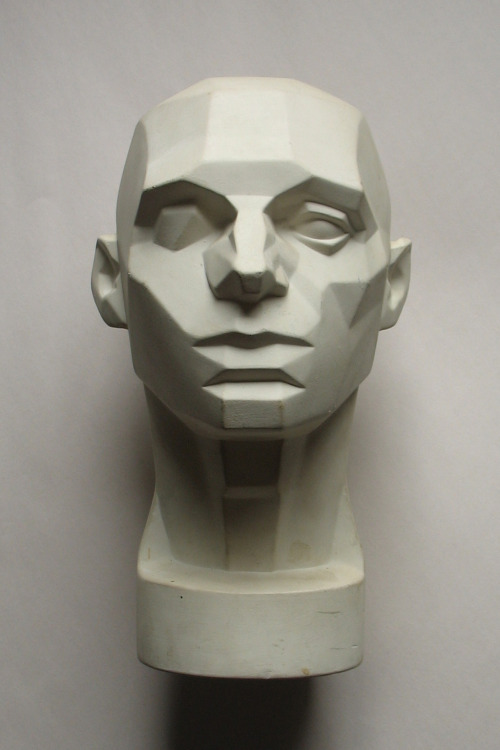 But right now, your sculpt is lacking; the anatomy is all there, but your proportions are kind of whack. She looks very stiff and uncomfortable, and her arms are floating from her sides. Most importantly look at some real life females. Even the Loomis one is a little... alien from some angles. - The shoulders should be brought in, closer to the main trunk of the body. Not only are they quite broad, a traditionally non-feminine feature, but they are disconnected. - Another thing to note with the above charts; The elbow is situated at the end of the rib-cage. So either your rib-cage is too short, or your elbows are too far down, or both. - Hands are a little small, and the forearms lack weight. Entire arm is a little noodle-y. And also, more of a personal preference, but the stiffness is in part because while yes, the anatomy is there, and yes, it's mostly correct... It's not at all dynamic, and isn't suited for conveying gesture at all. 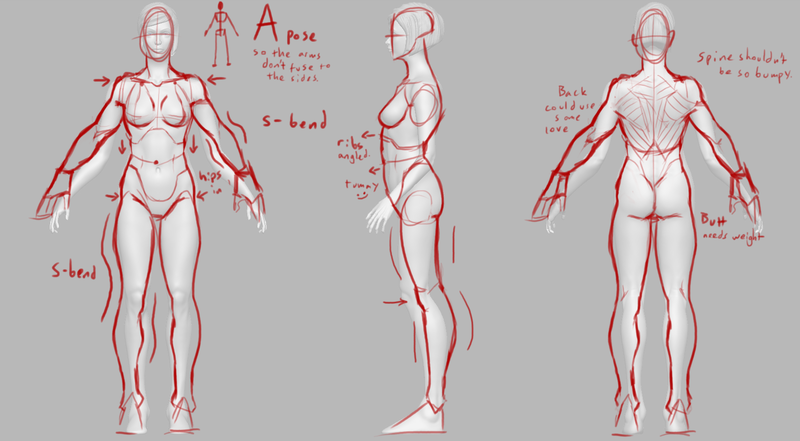 I'd suggest having a try at gesture drawing to improve overall, but that's not much of a suggestion in the short term. There's something that's common in good simple gesture drawings, and that's that on the other side of a curve, there'll often be a straight. Whether or not that's literal or less so depends on the artist, but it's there. 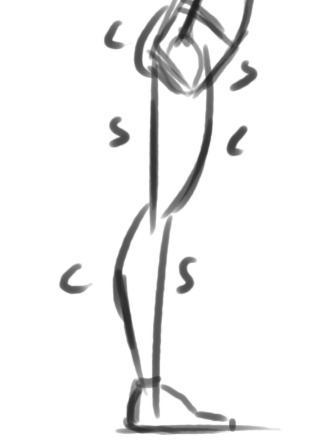 For me, this has always been something that helps to get the forms down correctly, without making everything stiff. Additionally, don't use super vertical or horizontal lines on regular humans, keep to organic subtle curves and diagonals. Applying this to your girl will probably help a lot, with minimal re-sculpting provided you kept a lower subdiv of everything. I hope this helps a little to convey what I mean about dynamics. Sorry about the massive block of text/crit, I don't mean anything by it. 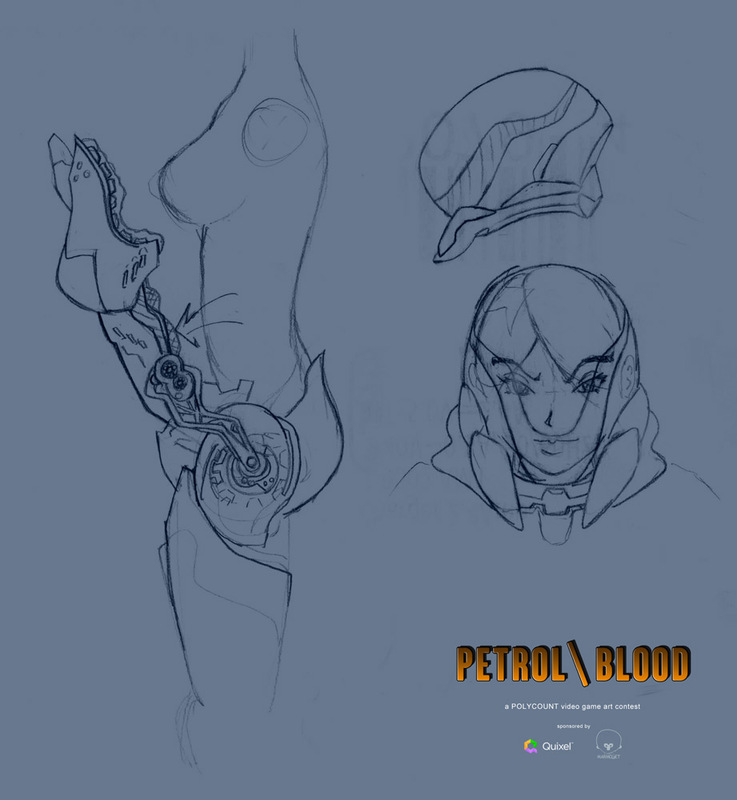 I just really want this design to reach its fullest potential, because it's an awesome concept. Good luck! @Bagelhero: Thanks for the tips! Shortened up those forearms, along with bringing in those shoulders. 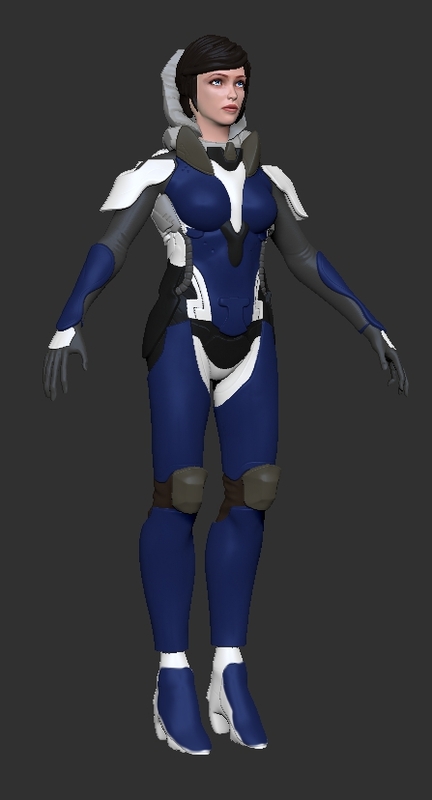 :poly136: I'm thinking of keeping the hips out though, but did tone down the bumps from the spinal erectors (ref was a a girl who had them, but I probably brought it out more than it should). No problem, it's looking much better! 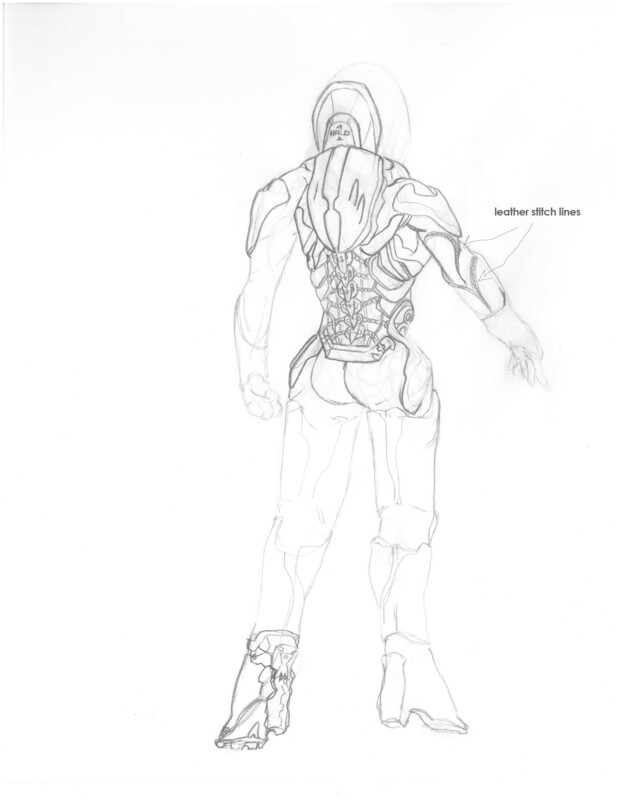 Still loving your concepts, btw, something about the shapes you use in the armor just gets me going. 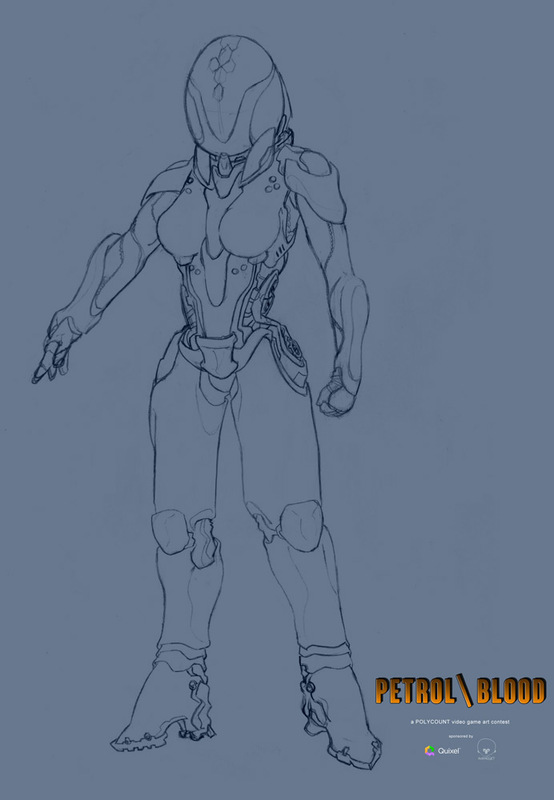 Perhaps you could stand to bring in the sides of the suit a bit closer to the body (looking from the front). Compared to your concept, it looks a lot bulkier and without the gap under the arm, which makes me worry about it hindering movement. As for what you're seeing in the face, part of it could be the lips? They've got sharp edges, which real lips just don't do, and they're missing the shape of the fat deposits under the lips; this also makes the chin look a bit odd. Have a look at the planes of the face. I think if you bring out the chin a bit and add in subtle fat deposits, smoothing the transition from the corners of the lower lip, it should fix it up a lot (don't mind the other marks on the nose and eye corners, I was using them for reference and drew them on the wrong layer). @Bagelhero: Thanks for the paintover, the smoothness from the color certainly adds a bit of youth. 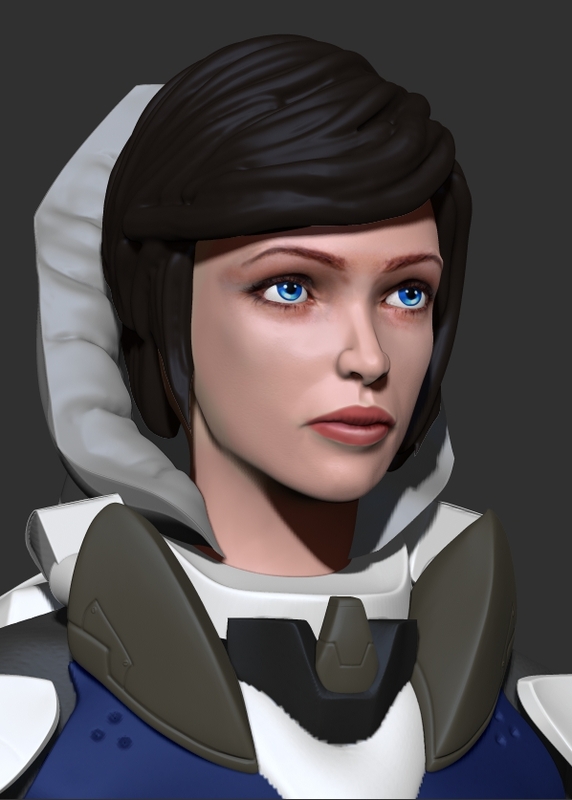 I touched up the mouth a little, but need to move on and get the rest together at this point for texturing. 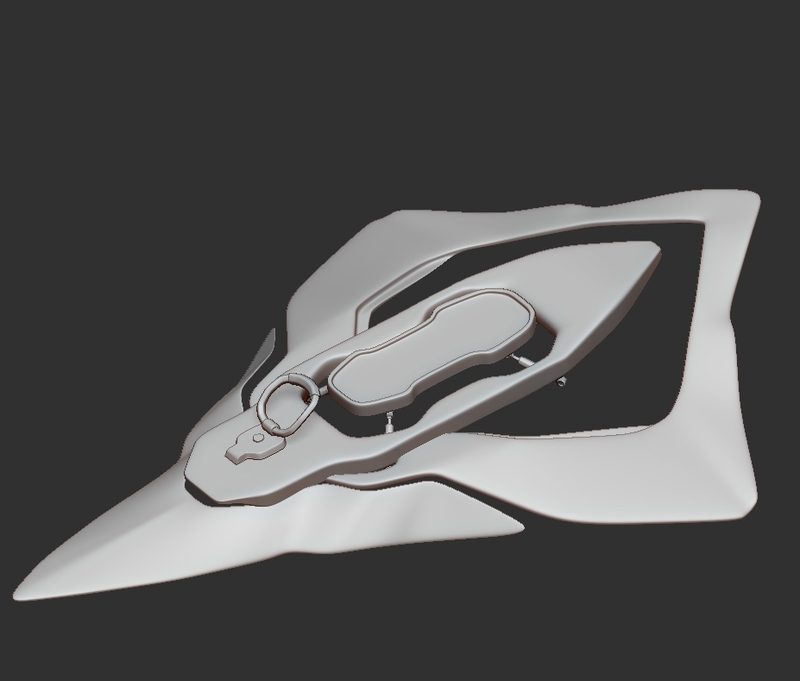 Argh, didn't finish in time... Current progress, but probably going to just finish it on my own time. Her face has a lot of charisma. Something is pretty odd around the nose area though.